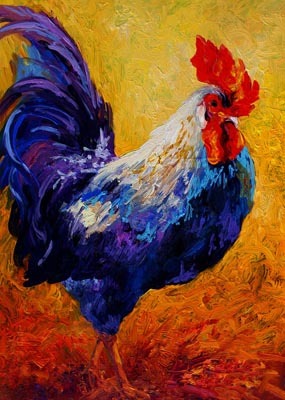 It can be a Rooster or a Gamecock! Come enjoy a painting experience. This is a 2 hour class where an Artist walks you through step-by-step. No skills needed, everyone is welcome. We provide everything you need in the studio. Wine and other beverages sold on premise. Take your painting when you go. Parties with 10 or more receive a discount!